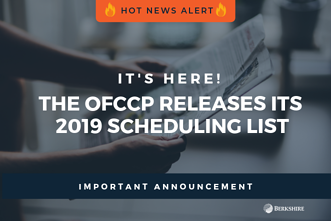 This notice provides contractors with at least 45 days courtesy notification prior to when the OFCCP will begin sending scheduling letters. 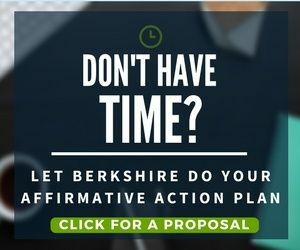 Contractors will then have 30 days to submit their Affirmative Action Plans and supporting documentation. No more than 15 establishments from any one parent company is on the list. If an establishment has been audited or concluded progress report monitoring resulting from a conciliation or consent decree within the past two years, that establishment is not subject to a review from this list.